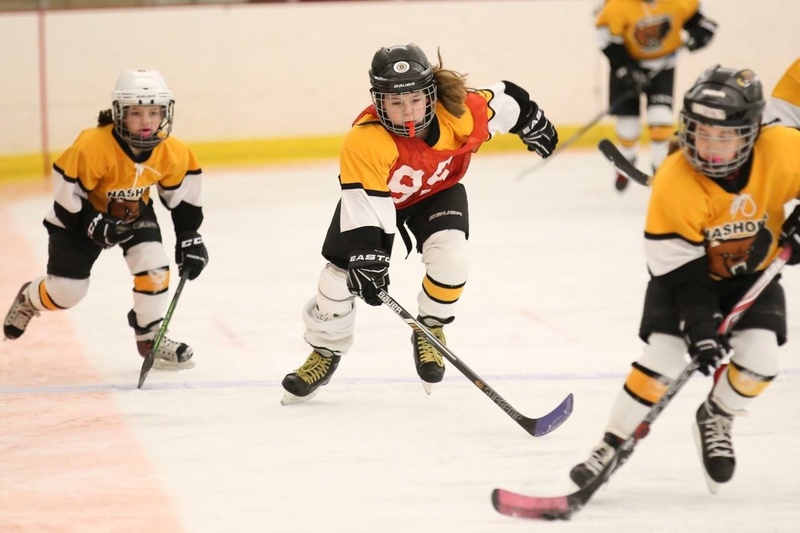 NYHA will enter full-season teams in the Middlesex Yankee Conference Girls' League at the U14, U12 and U10 levels. Evaluations for team placements will be on Monday, April 8, 6-8PM at Skate 3 in Tyngsborough. Participants need to register online before the evaluation session. Contact Amy Lowe, Director of Girls' Hockey, with questions either by email: alowe@nashobahockey.com or C: 978-846-4616.